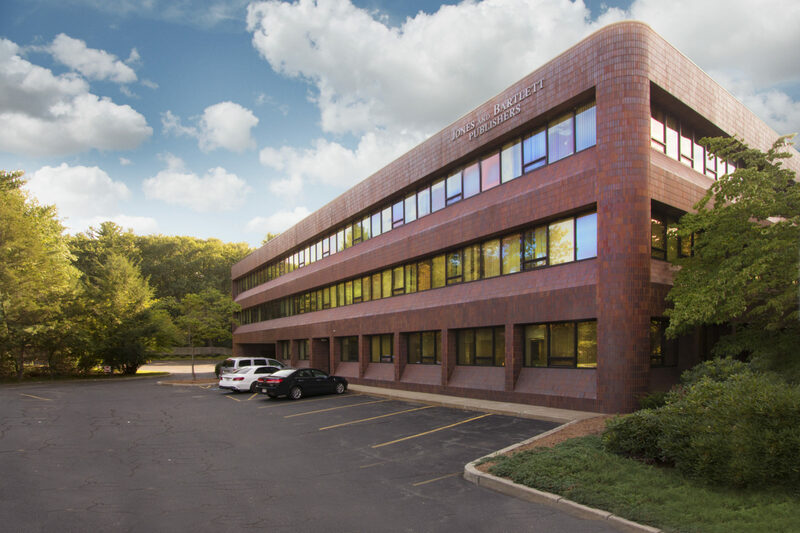 Formerly the Corporate Headquarters of Digital Credit Union, 141 Parker is a 30,000 square foot, full service, first class office building located in the metro-west Town of Maynard, Massachusetts. Professionally managed by the Lexvest Group, the building offers suites from single office suites to 10,000 square foot corporate suite. 141 Parker Street can accommodate all office needs with flexible lease terms and very competitive rates. Copyright © 2017. All Rights Reserved. | Contact | Blog | Site by Sitka Creations.